Irish Cancer Society Bake Sale! There was a great atmosphere in the Alucraft building last Thursday morning as we held our first Cups Against Cancer bake sale to raise funds for the Irish Cancer Society! 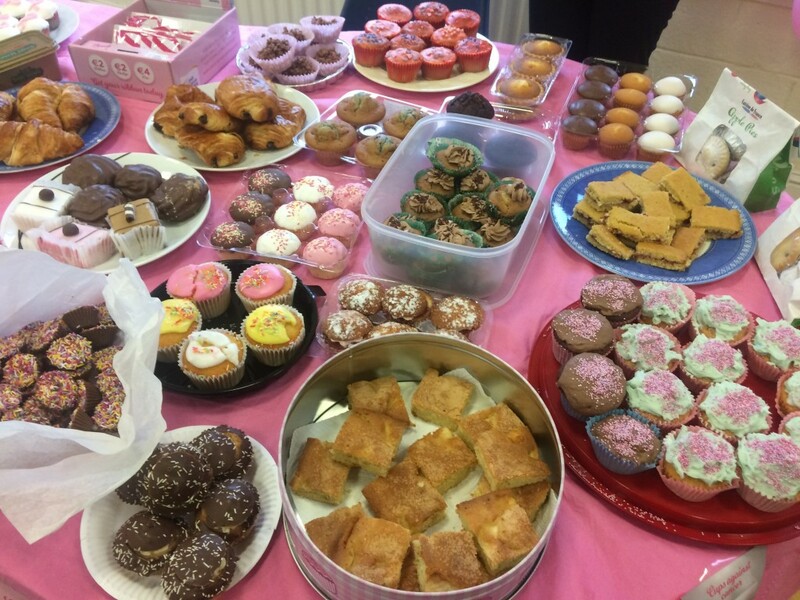 Cakes piled up in the canteen as all staff members generously gave their time and money to bake and purchase sweet treats for the day. Shane Kenny, our Site Works Inspector, donated his homemade guinness cake. It proved to be the most popular cake on the day as it got snapped up within minutes. 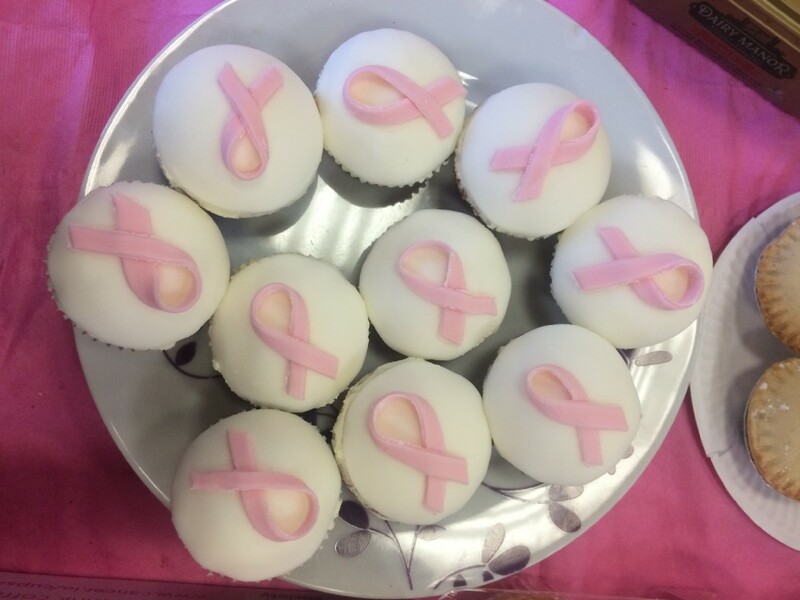 David Kenyon’s mother-in-law was busy as she made a beautiful Pink Ribbon decorated victoria sponge cake, an apple tart and cupcakes for the occasion. Rachel Bradford, our HR Officer also spent her previous evening in the kitchen baking jaffa drizzle cake, cupcakes and victoria sponge slices. Thomas Szymanowski’s wife made a very popular tray bake and his six-year-old daughter delighted us with some halloween themed cupcakes. 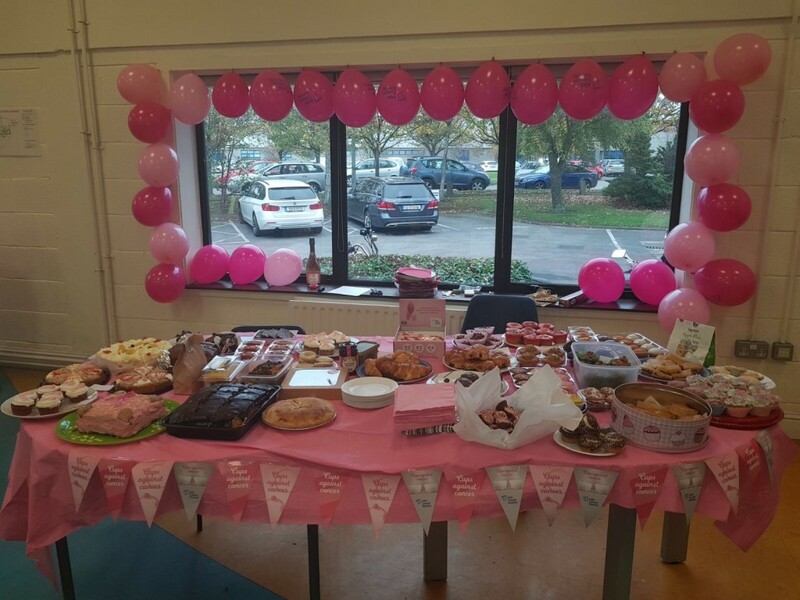 Edel McDonald also generously donated homemade apple slices and Áine Hargadon brought in homemade Pink Ribbon decorated cupcakes and malteser brownies. Bebhinn Ní Mhongain’s homemade peanut butter cups were incredibly popular with extra’s getting snapped up for the long weekend! 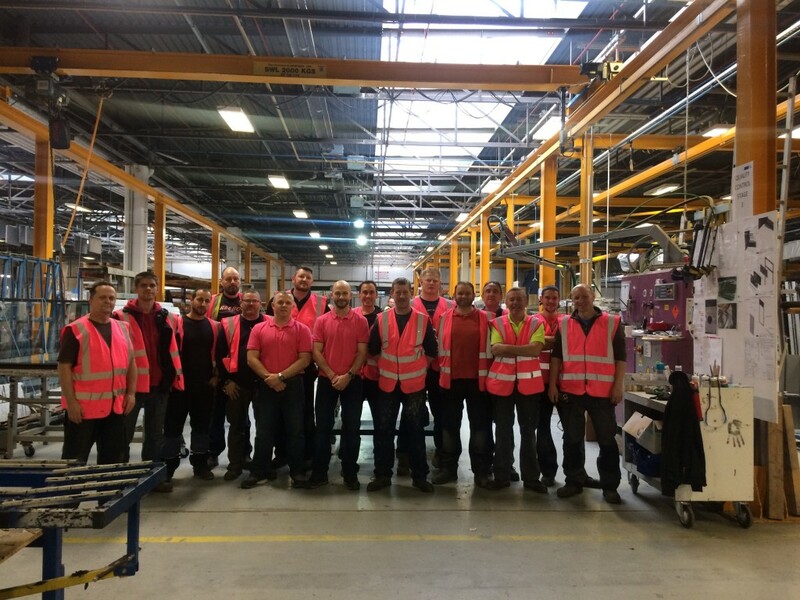 Robert Kenny, our Production Manager, donated his homemade victoria sponge cake to the bake sale and he also got our men in the factory to mark the occasion by renting out pink hi-vis jackets for the day. Each of them contributed to the charity and really added to the spirit of the day. 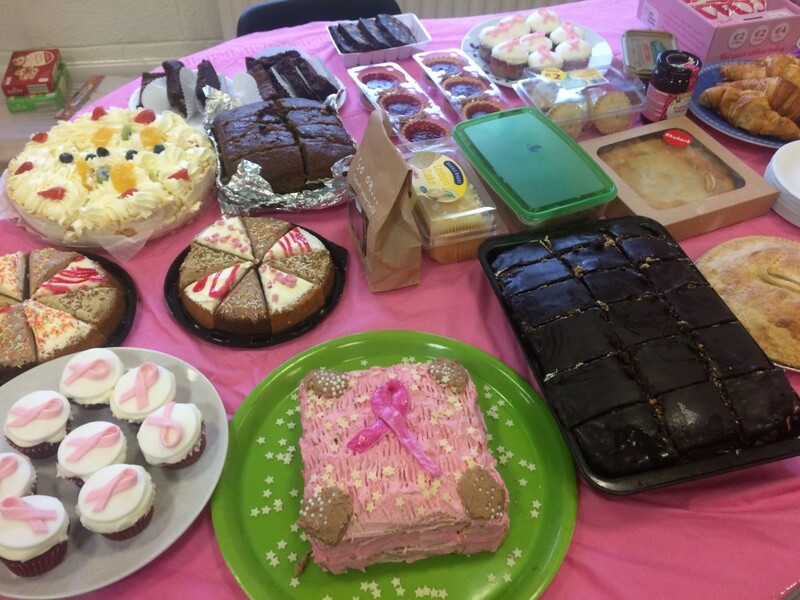 The Bake Sale was a great success and we are delighted to be able to help the Irish Cancer Society. 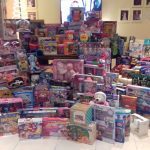 We would like to thank all our staff for being so generous to this great cause!